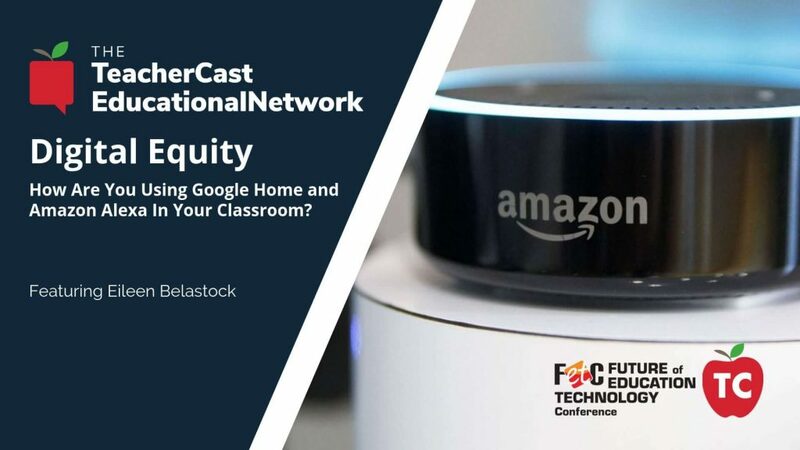 Are You Taking Full Advantage of Google Home and Amazon Alexa ... in your Classroom? In this episode of the TeacherCast LIVE from FETC, we speak with Massachusetts educator Eileen Belastock about how school districts are supporting students who may not have the technology at home needed to complete 21st-century homework assignments. Eileen Belastock, CETL, is an educational leader who is fueled by the belief that learning anytime/anywhere is critical for both students and educators. In her roles as a high school math teacher, a building administrator, and a district administrator, Eileen understands the importance of ensuring differentiated learning environments that engage all students. Through multiple school district 1:1 programs and implementations of online educational platforms, Eileen Belastock has been instrumental in providing students with equitable learning settings that will prepare them for the 21st Century global environment. Throughout her career in both the corporate and educational settings, Eileen Belastock has encouraged and supported both adult and student learners to challenge themselves to find their passions, grow as lifelong learners and transform education for future generations. Through her articles in online publications such as Tech & Learning, eSchoolNews, and EdScoop, Eileen Belastock spotlights highly innovative educators and administrators as they work to ensure digital equity, student data privacy, and safety in school districts. 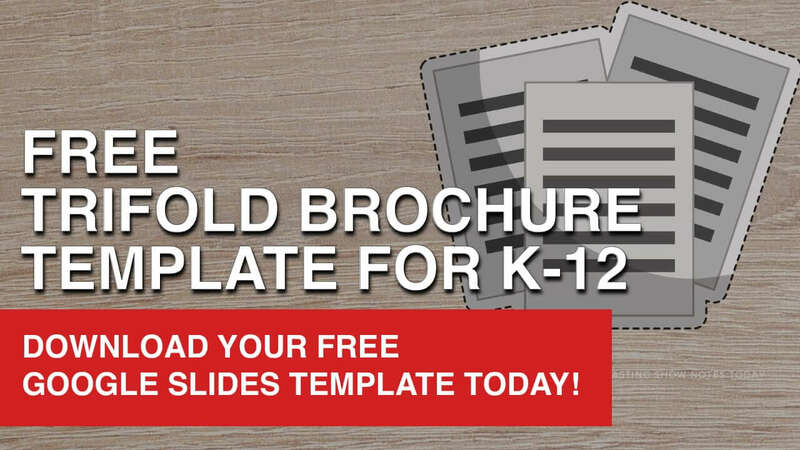 Eileen showcases and presents at national conferences such as CoSN, ISTE, and FETC on edtech topics that are of critical importance and priorities for school districts across the country. Working with Professional Learning Network leadership groups, Eileen provides educators with opportunities such as webinars, newsletters, and conference events that are designed to provide all learners with skills and knowledge that support active learning in classroom environments. Eileen Belastock models her commitment to ignite digital learning for students through her involvement as a board director on two Massachusetts edtech organizations, MassCUE, and METAA, whose missions are to educate, engage, and collaborate with classroom teachers and school administrators. Always challenging herself through continued education, Eileen Belastock has earned the highly acclaimed CoSN Certified Educational Leader (CETL) designation, the Massachusetts Chief Technology Officer (CTO) certification as well as a Master’s degree in Educational Leadership.